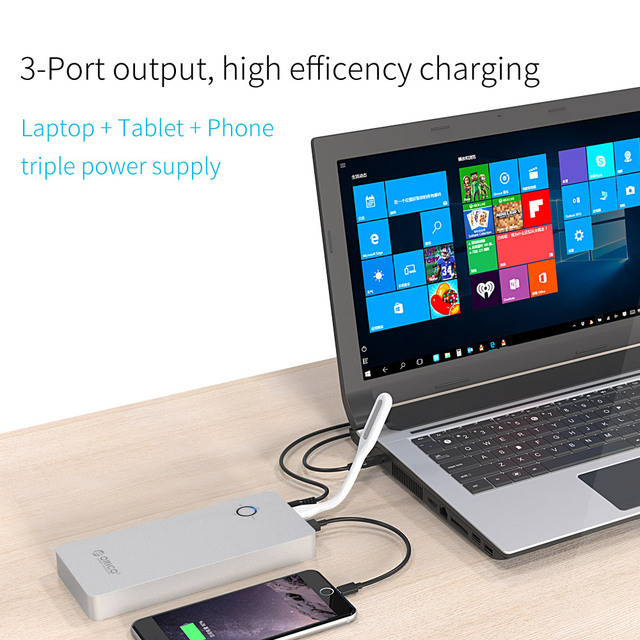 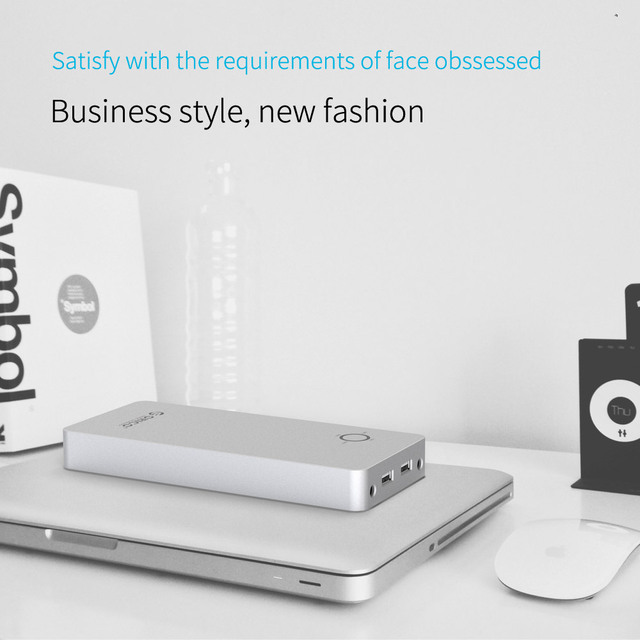 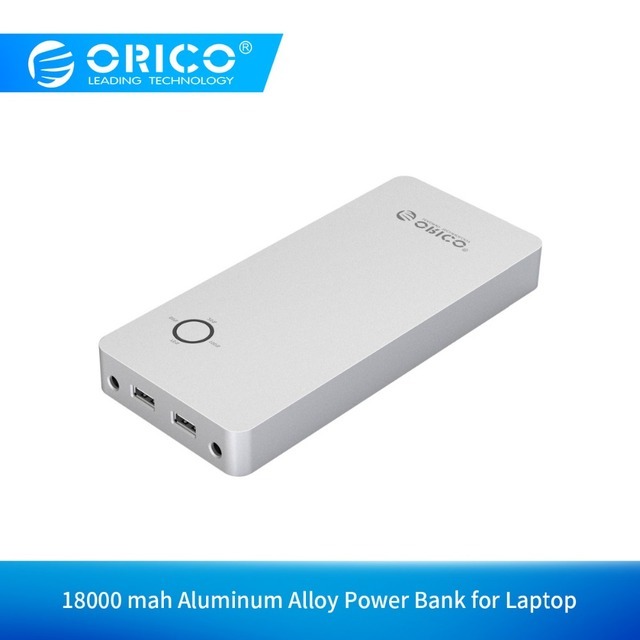 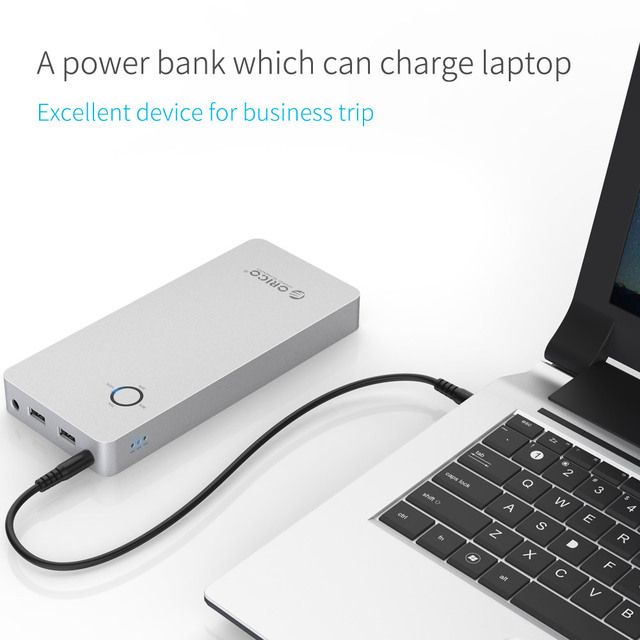 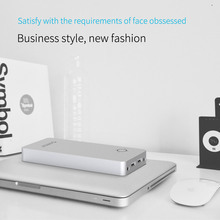 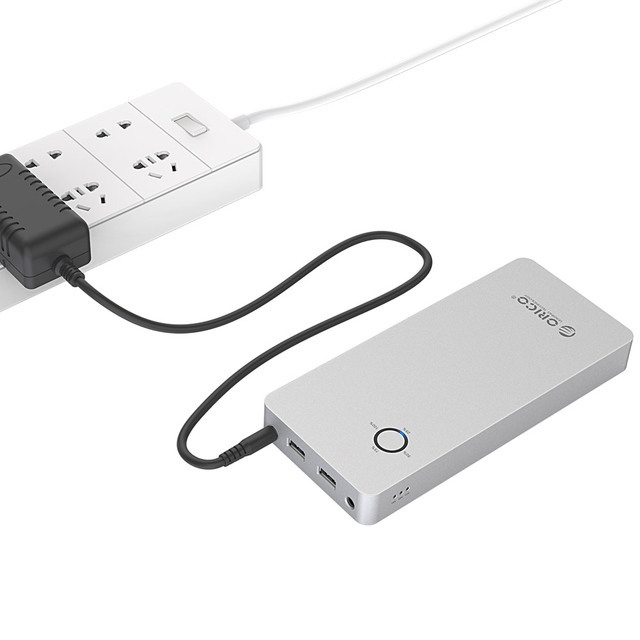 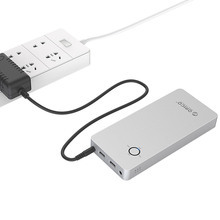 In full condition, the capacity of the Power Bank is 18000 mAh. 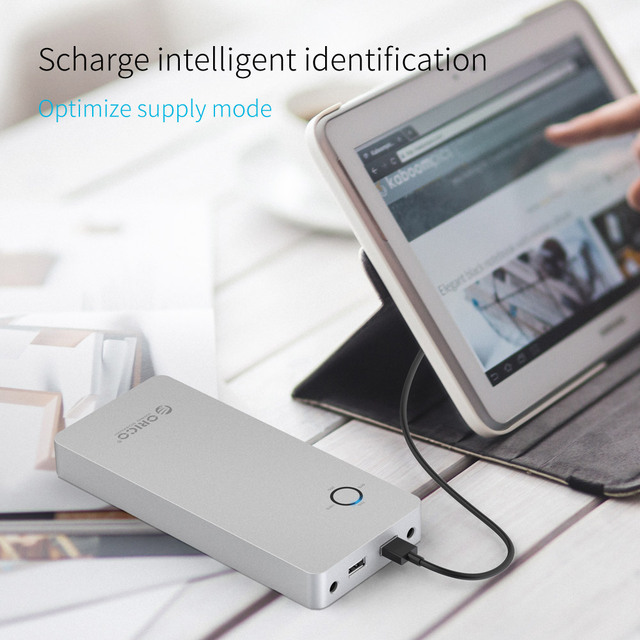 But in the process of charging due to battery loss, resistance and the actual conversion rate, there is no yield of 100%. All power bank is such a situation. 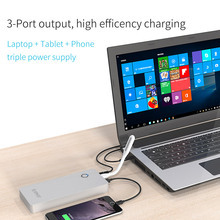 it can support 3.2A maximum output.